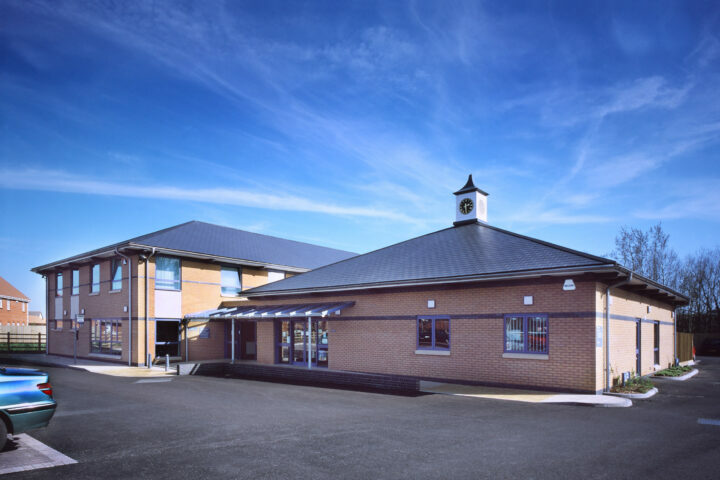 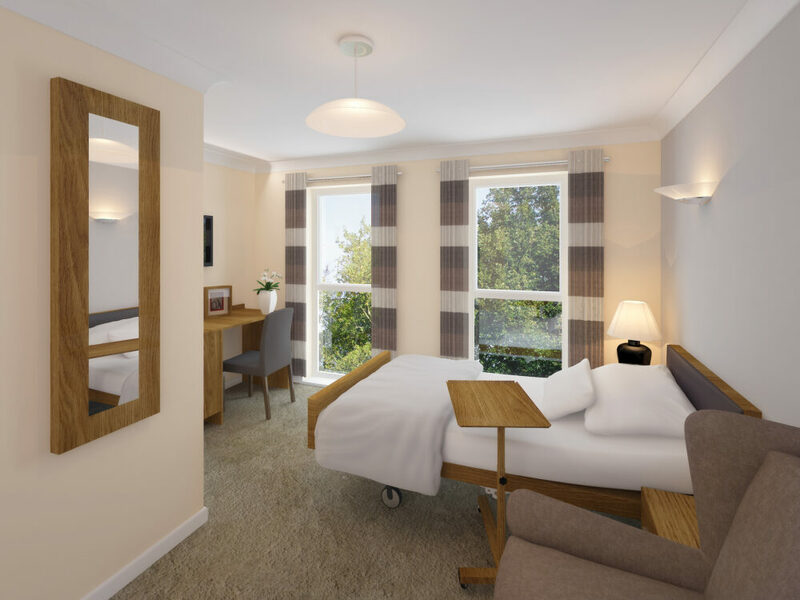 Feasibility study undertaken to increase the number of bedrooms and improve the internal and external amenity spaces for the residents of a care home in Weston Super Mare. 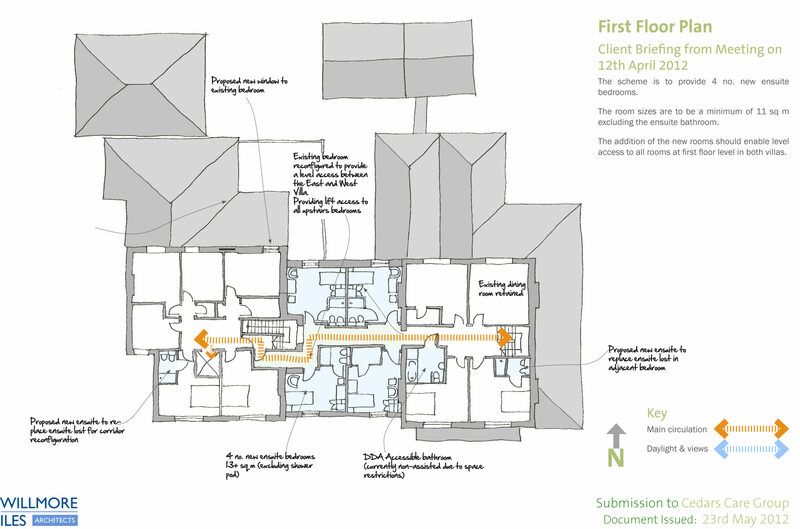 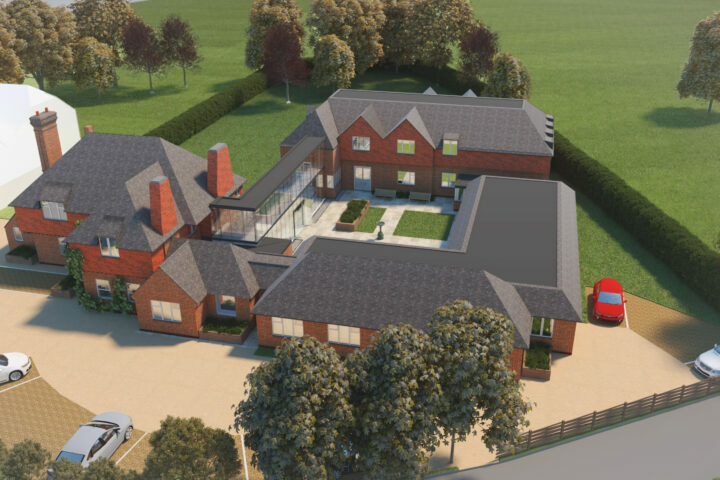 Willmore Iles Architects won a bid to carry out a feasibility study for one of the care homes in their portfolio. 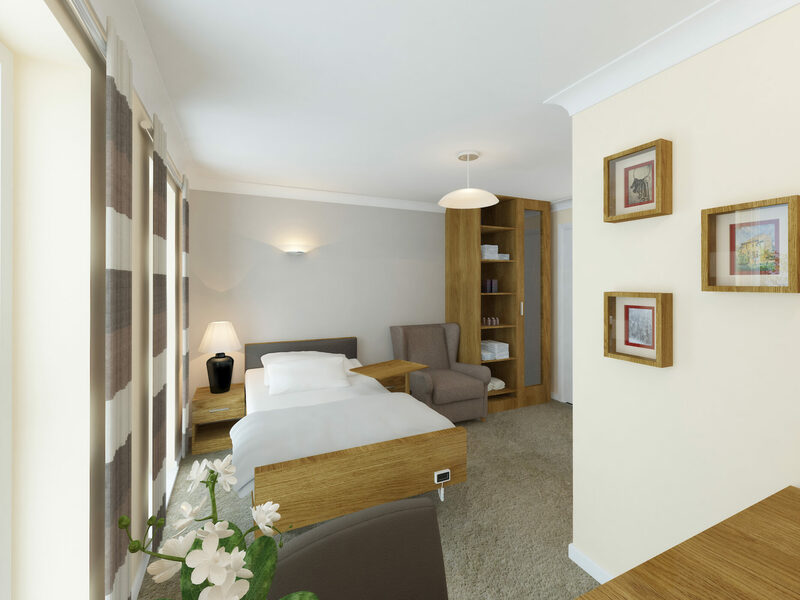 The client wanted to increase the number of bedrooms and significantly improve the residents’ internal and external amenity spaces. 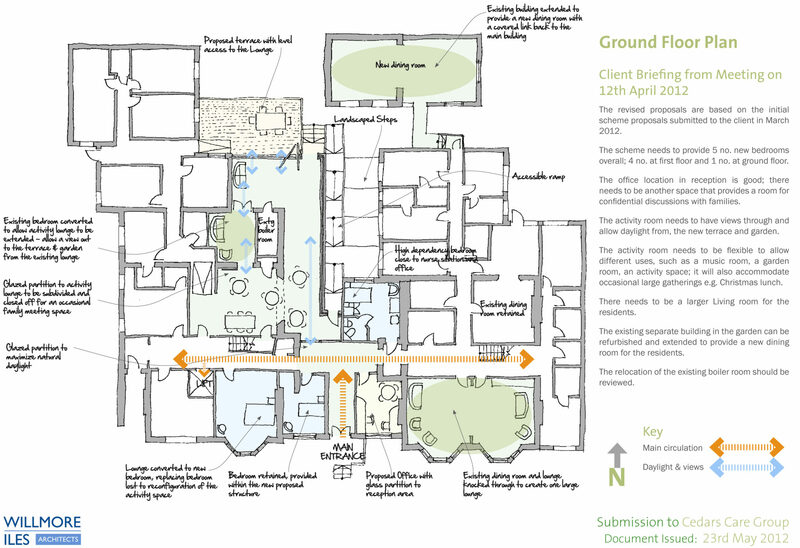 The new amenity spaces included a new link space between existing properties, with informal seating areas, a new sitting room and a garden terrace.